ABA Forum on Air and Space Law - Join a group of more than 1,500 professionals who represent all areas of air and space law including airlines, airports, labor, financial communities, the FAA, DOT, NASA, as well as attorneys practicing in corporate, litigation and antitrust areas. Bits of Power - Issues in global access to scientific data - a 1997 report of the Committee on Issues in the Transborder Flow of Scientific Data, U.S. National Committee for CODATA, Commission on Physical Sciences, Mathematics, and Applications, National Research Council. Commercial Remote Sensing Regulatory Affairs Office - NOAA's web site on the licensing of commercial remote sensing satellite systems. Provides U.S. laws, regulations, policies, and related information pertaining to the operation of commercial remote sensing satellite systems. Inmarsat Treaty - Convention on the International Maritime Satellite Organization. International Institute of Space Law (IISL) - Cooperates with international organizations and national institutions in the field of space law fostering the development of space law and studies of the legal and social science aspects of the exploration and use of outer space. Institute of Air and Space Law (IASL) - McGill University program educates air and space lawyers. International Space Treaties - Full text of major space treaties and background documents. Intelsat Agreement - Agreement relating to the International Telecommunications Satellite Organization. International Institute of Air and Space Law - Leiden University, the Netherlands. Specialising in legal and policy issues regarding aviation and space activities. Land Remote Sensing Policy Act of 1992 - To enable the United States to maintain leadership in land remote sensing by providing data continuity for the Landsat program, to establish a new national land remote sensing policy, and for other purposes. Liability Convention - Convention on International Liability for Damage Caused by Space Objects. Licensing of Private Land Remote-Sensing Space Systems (15 CFR Part 960) - The National Oceanic and Atmospheric Administration (NOAA) issues regulations revising the agency's minimum requirements for the licensing, monitoring and compliance of operators of private Earth remote sensing space systems under Title II of the Land Remote Sensing Policy Act of 1992 (the Act). These regulations implement the provisions of the 1992 Act, as amended by the 1998 Commercial Space Act, and the Presidential Policy announced March 10, 1994. Moon Treaty - Agreement Governing the Activities of States on the Moon and Other Celestial Bodies. National Remote Sensing and Space Law Center - The Center serves the remote sensing industry and the public good by objectively researching, addressing and conducting activities related to the legal aspects of applying remote sensing and related technologies to human activities. Nuclear Weapons Ban - Treaty Banning Nuclear Weapon Tests in the Atmosphere, in Outer Space and Under Water. Office for Outer Space Affairs: International Space Law - The United Nations Office for Outer Space Affairs is the Secretariat for the Legal Subcommittee of the United Nations Committee on the Peaceful Uses of Outer Space (COPUOS), which is the primary international forum for the development of laws and principles governing outer space. In addition to providing parliamentary services, the Office prepares legal studies and background documents on various aspects of space law to assist member States in their deliberations. Outer Space Treaty - Treaty on Principles Governing the Activities of States in the Exploration and Use of Outer Space, Including the Moon and Other Celestial Bodies. Registration Convention - Convention on Registration of Objects Launched into Outer Space. Rescue of Astronauts - Agreement on the Rescue of Astronauts, the Return of Astronauts and the Return of Objects Launched into Outer Space. Space Act of 1958 - National Aeronautics and Space Act of 1958 (Unamended). Space Act 1998 - Commercial Space Act of 1998. Space Act of 2010 - National Aeronautics and Space Act of 2010. Treaty Banning Nuclear Weapon Tests In the Atmosphere, In Outer Space and Under Water (LTBT) - Signed at Moscow: August 5, 1963 Ratification advised by U.S. Senate: September 24, 1963 Ratified by U.S. President: October 7, 1963 U.S. ratification deposited at Washington, London, and Moscow: October 10, 1963 Proclaimed by U.S. President: October 10, 1963 Entered into force: October 10, 1963. Treaty on Principles Governing the Activities of States In the Exploration and Use of Outer Space, Including the Moon and Other Celestial Bodies (Outer Space Treaty) - Signed at Washington, London, Moscow: January 27, 1967 Ratification advised by U.S. Senate: April 25, 1967 Ratified by U.S. President: May 24, 1967 U.S. ratification deposited at Washington, London, and Moscow: October 10, 1967 Proclaimed by U.S. President: October 10, 1967 Entered into force: October 10, 1967. 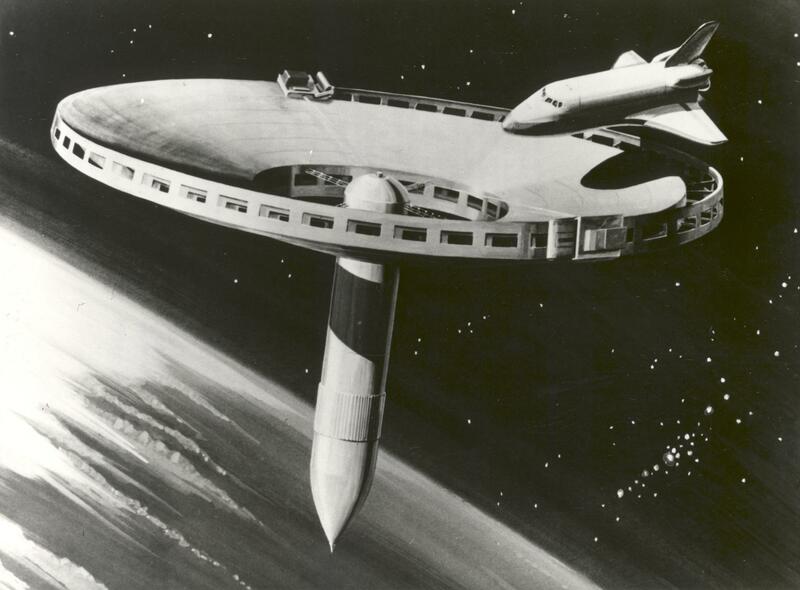 United Nations Office for Outer Space Affairs - Serves as the secretariat for the General Assembly's only committee dealing exclusively with international cooperation in the peaceful uses of outer space. This webpage last updated on Wednesday, January 6, 2016 6:55 PM.